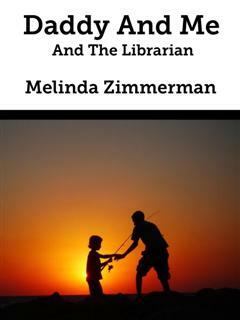 Melinda Zimmerman writes short stories and confessionals. She's been writing since her early teens and makes a living out of selling her stories to magazines. time to be in the pageant. and now they were alone. as she made him smile. is taking her husband away.